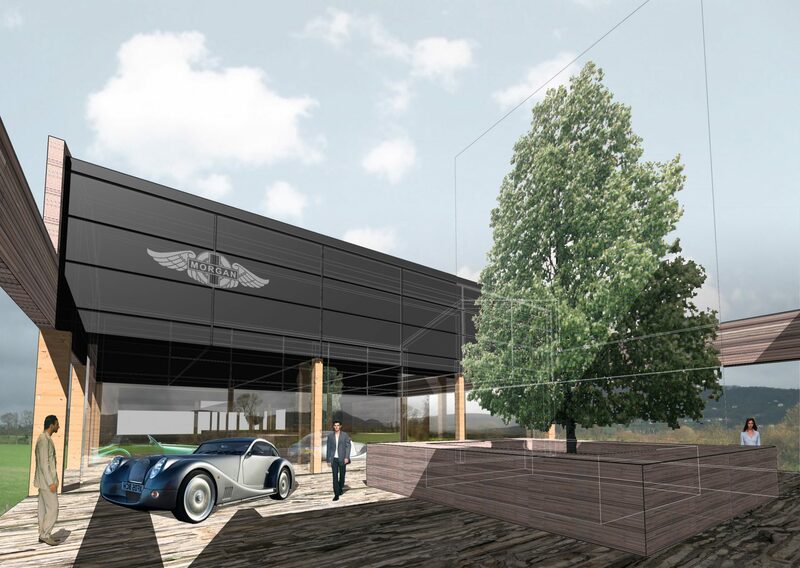 This concept for a new Morgan Motor Company factory grows organically from its site at the foot of the Malvern Hills. 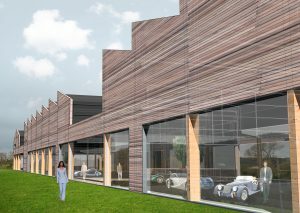 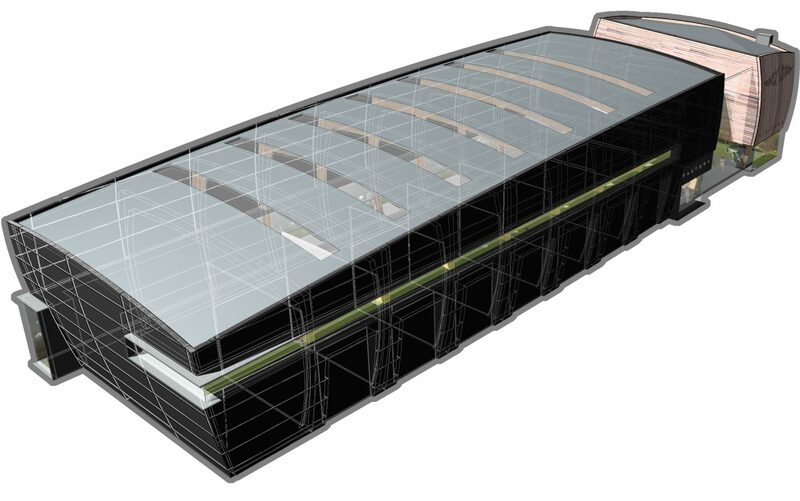 The proposal incorporates a restaurant, museum, hotel and test-track, as well as a modern car production facility. The visitor experience focuses on the unique sensual nature of the brand – the hand-carved timber chassis, hand-beaten aluminium panels and hand-trimmed leather. 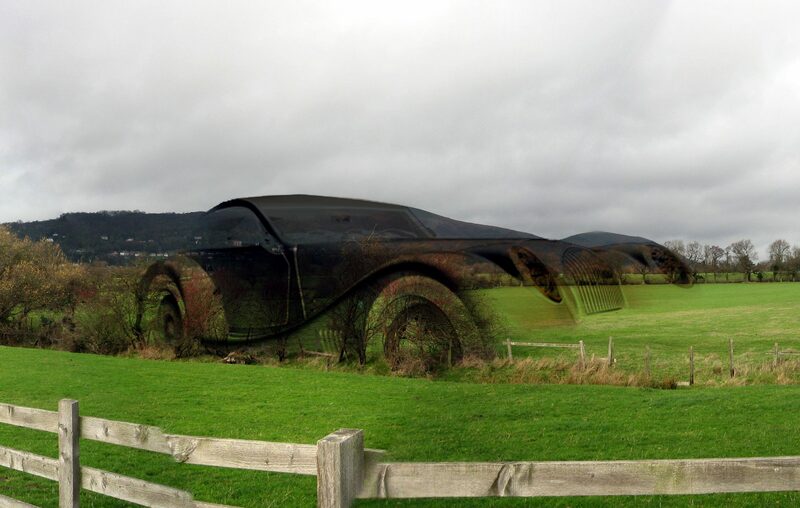 In parallel with the Morgan’s recent products, the emphasis is on natural materials and low-environmental impact, combined with the latest-technological innovations.